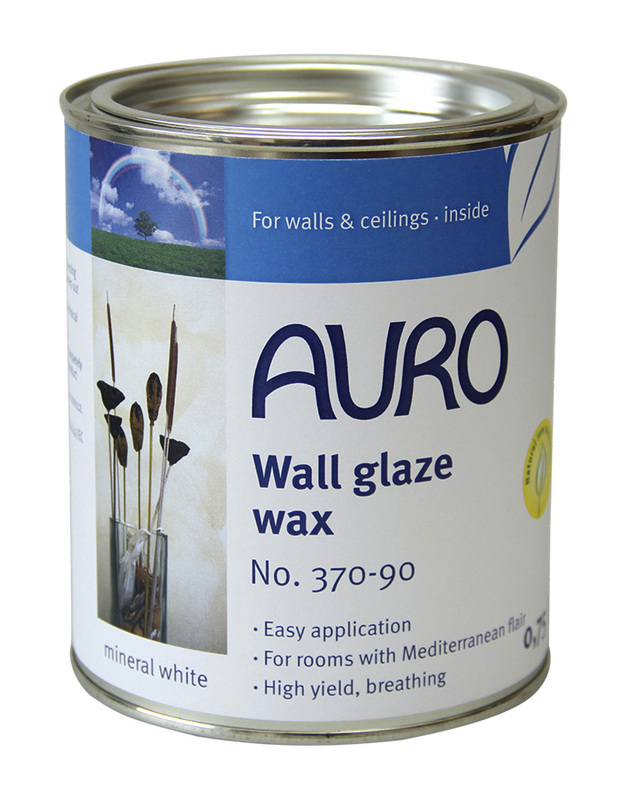 Cheerful, intense and luminous glazes with additional protection thanks to wax: the ideal solution for nurseries and hallways. 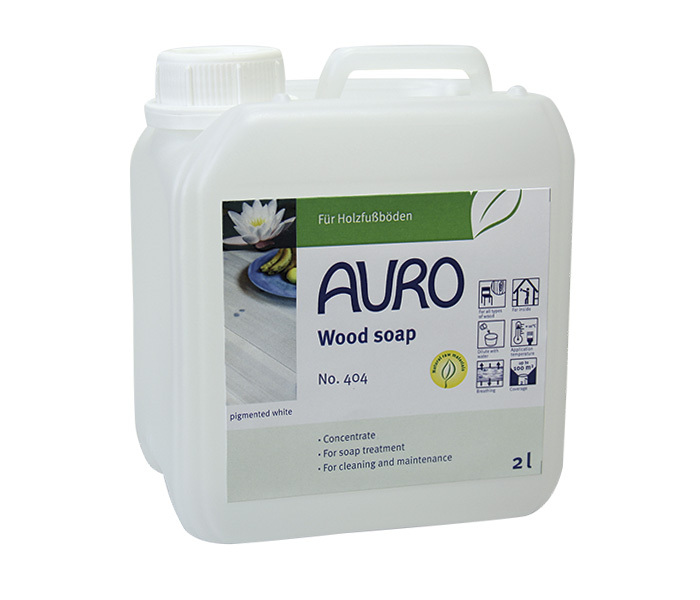 Dilute with water depending on the desired colour intensity and apply with a brush (eight curve figures) or dab on the white walls with a sponge. The glazes are milky during the drying process but develop their full luminous colour when polishing the wax contained in the glaze with a soft cloth or brush. The wax layer protects walls from dirty children’s hands. Tip: Apply colourless glaze around all light switches for invisible protection. Good news for tenants: The wax layer can be easily removed with our mild dishwashing liquid (No. 473). Stir well and dilute with water up to a ratio of 1:3. Apply with a brush or paint roller on wall paint, e.g. 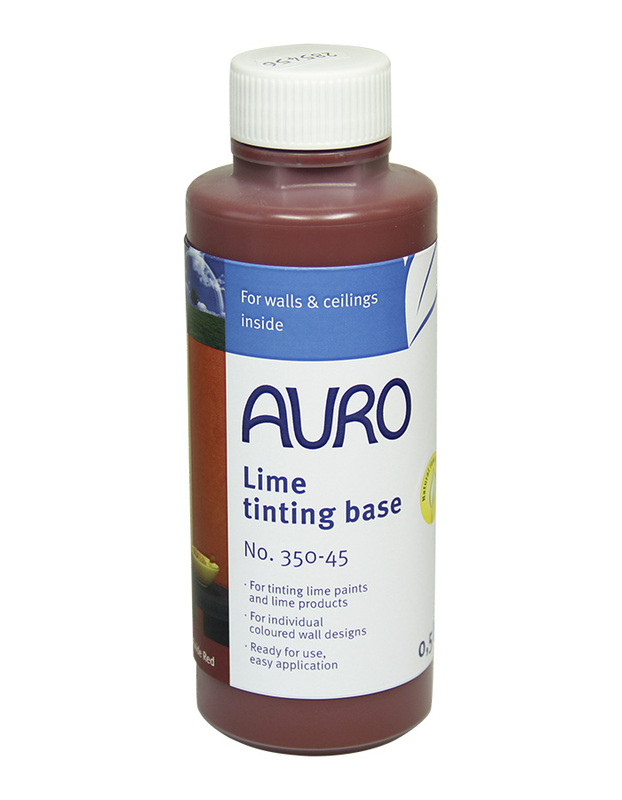 on AURO Wall paint no. 321. Polish with a soft cloth or polishing brush after surface drying has started. Use creative application techniques such as stippling or sweeping to create vibrant effects. The full colour intensity, as well as the protective effect, are achieved after the wax has been polished with a soft cloth or brush.